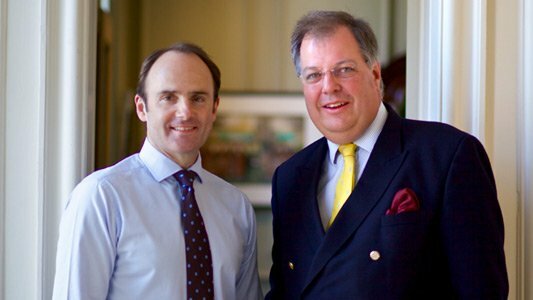 Coming from a long family line of property specialists in Haywards Heath dating back more than a century, David Vaughan of Vaughan & Co. has managed the sales, lettings and maintenance of homes in and around Haywards Heath since first qualifying as a surveyor. 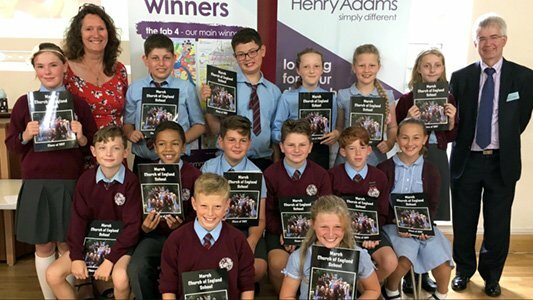 His firm has just joined forces with Henry Adams to open a new office in Haywards Heath this September. Q. What’s the most memorable property in your career so far? There are so many! One has to be a lovely period house at Slaugham where I did nearly all the viewings and it was owned by a drummer of a rock band who was usually in the USA. It was a fascinating house with so many lovely period quirky features. The other was a bungalow in Ardingly where the old gentleman owner was going into a home; he built it years ago and had a pully system to get the ladder down from the roof space which was ingenious. Q. What was your first job and how did you get into property initially? I’ve always enjoyed learning and started as a trainee surveyor with Whiteheads at Hove before gaining wider experience with the commercial department at Clifford Dann & Partners. I continued with postal and day release courses to become a qualified surveyor and then joined the family firm, Bradley & Vaughan as a junior partner. The recessions have been tough but certainly give you a rounded experience of everything the market can throw at you. When we sold out to Halifax, I decided to start afresh, to include lettings and management and it’s now time to take the company forward once again. Q. What prompted you to join forces with Henry Adams? They called me out of the blue and asked if I was interested in selling or merging. Although I hadn’t considered it previously, it seemed to make a lot of sense. One of the partners, Howard Ball came over and we chatted things through. We both realised it could work extremely well and having known the firm from previous connections in the past, I liked the professional and established profile they had, similar to that which I think I have here in Haywards Heath. Q. What will change with the new format? When we open on 18 September, the expanded team of lettings and sales within the office will bring great opportunity to do more for clients. There’s no danger that the personal relationships which have been built up with clients will be diluted, rather that it will be strengthened through having wider marketing and more strings to the bow. Having lived all my life in Haywards Heath and Cuckfield I am a bit biased but it offers good property, both to let and sell, with the added benefit of lovely countryside around and excellent education facilities in the area. 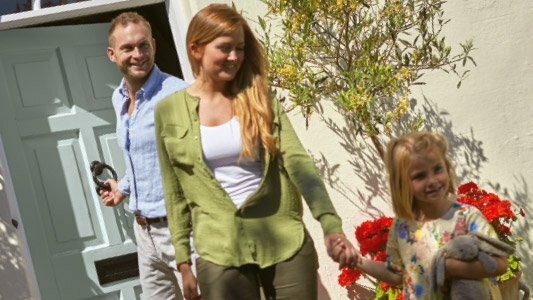 Commuting is a major benefit of Haywards Heath which attracts tenants and landlords as well as home owners. We also cover the wider area and lots of the lovely surrounding villages so there’s always variety which makes the job really enjoyable. Q. What would you have been if you hadn’t become a surveyor? That’s a difficult question as property is in my blood. My mother was an excellent cook and that's possibly where I get my love of cooking from, so perhaps something along the lines of becoming a chef. I also enjoy my garden, food & wine and to socialise with friends - when I have the time. My other passion is local history whenever it’s property related. I have so many books on this. I suppose that just shows I was lucky enough to choose the right profession in the first place! 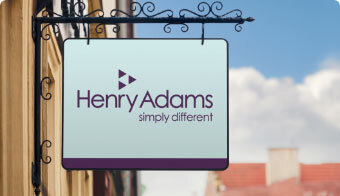 David Vaughan can be contacted at the new Henry Adams with Vaughan & Co. office which opens on Friday 18th September in Park Parade, South Road, Haywards Heath (01444 450528) or at david.vaughan@henryadams.co.uk.